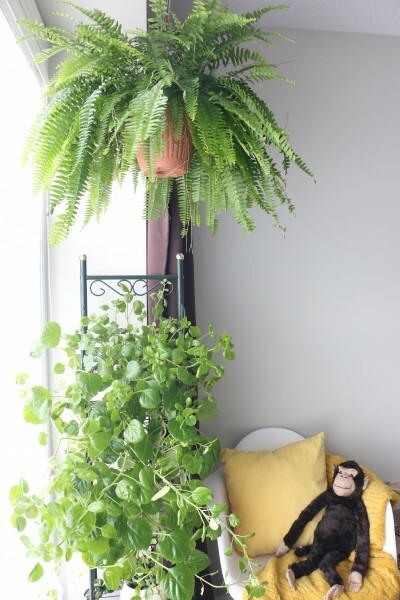 We begin this new year with a lush easy to care for houseplant. The Swedish ivy, neither Swedish nor an Ivy is also known as Swedish begonia, Whorled Plectranthus and Creeping Charlie. 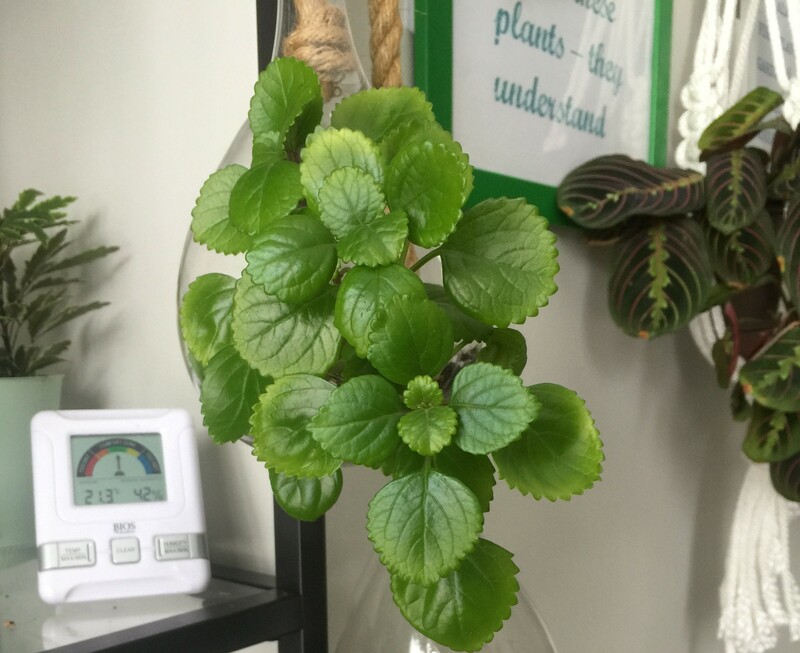 It belongs to the genus Plectranthus made up of over 350 species and part of the mint family (Lamiaceae). I have never been confused while researching about a plant as much as I have about Swedish Ivy. For starters, there is some confusion about the correct botanical name of this widely popular houseplant. It also shares its common name with other totally different plants (i.e creeping charlie). 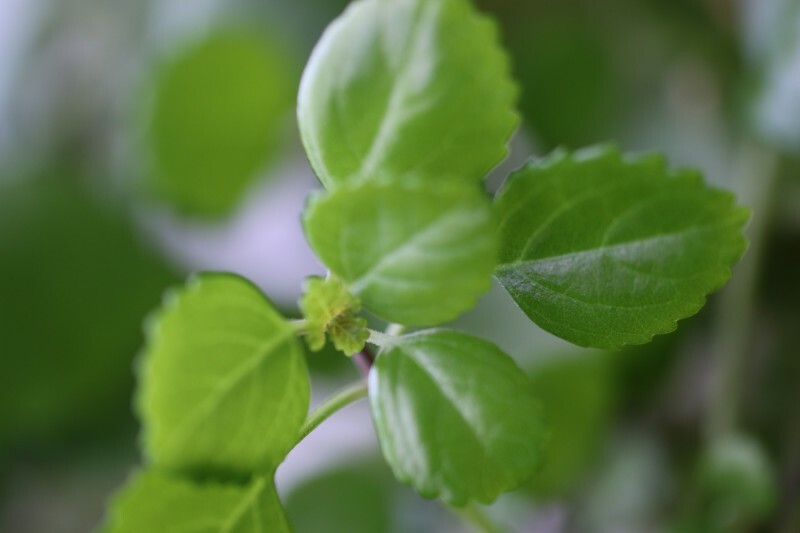 It is sometimes mistakenly called or sold as Plectranthus australis,(which is also called Swedish Ivy or cockspur-flower) but these two plants originate from entirely different continents. P. verticillatus originates from Southeastern Africa and was given the common name “swedish Ivy” as it was first introduced in Sweden. It then became a popular houseplant and was soon known in the rest of Europe and the United States. P. australis is native to Australia and Hawaii and looks quite different from P. verticillatus. I will leave it at that. 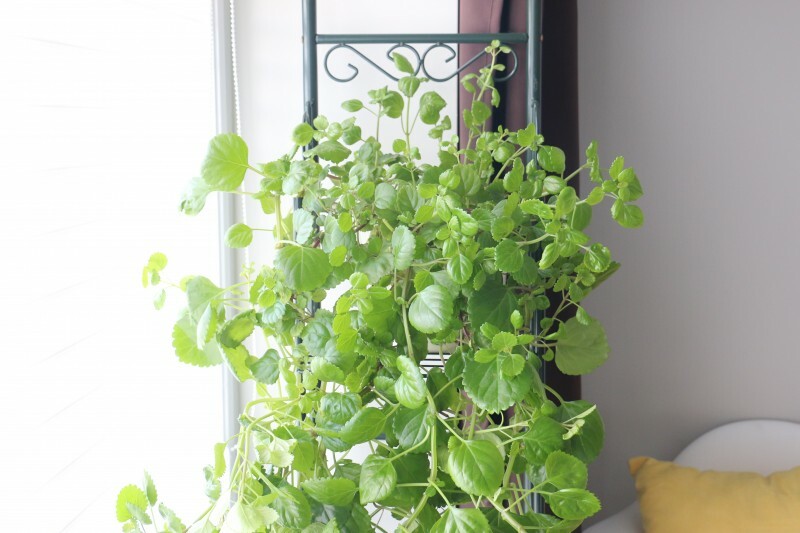 From here on, I will just talk about my plant which I have identified as Plectranthus verticillatus. 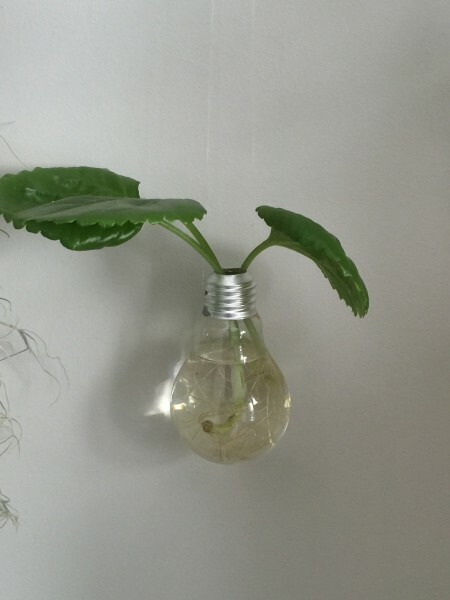 It has deep green shiny succulent leaves with scalloped edges and square stems. 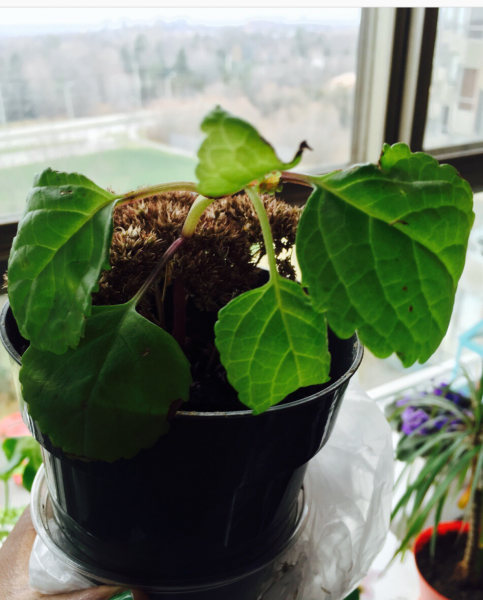 I received this plant in November 2014 as a small stem with 5 leaves attached. Some of the stems and underside of the leaves were purple in colour but as the plant grew in more bright light, the colouring disappeared. This plant is said to flower and mine is yet to do so. Maybe this Spring (fingers crossed). 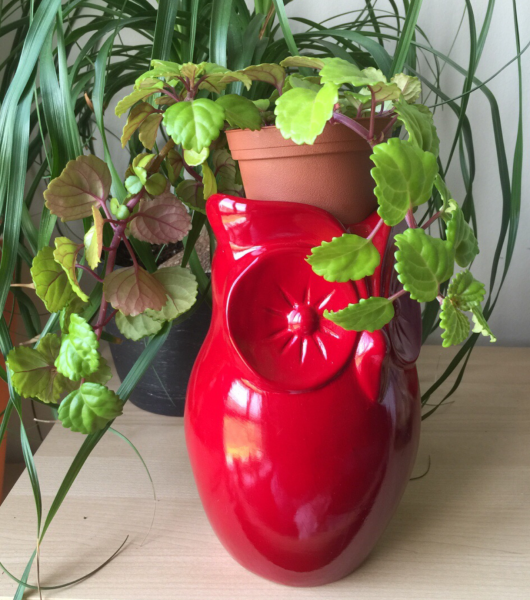 How this plant looked in November 2014 when I got it as a gift. 6 months later. Did not do much growing in the winter, but started growing fast in the beginning of Spring. Note the purple stems and purple underside of leaves. Kept in a north-facing window at the time. LIGHT: Keep in bright indirect light. As i said earlier, it could probably tolerate shade (I grew it in a north-facing window at first where the purple colour was more prominent. Now I keep it in a south-west facing window and now has no purple colouring. WATER: Keep soil moist but not soggy. Reduce watering in winter when growth is slow. Leaf will discolour and turn pale green to yellow. Reduce watering when this occurs. SOIL: Any well draining potting medium will do. PROPAGATION: Very easy to propagate. Take stem cuttings anytime of the year and root in soil or water. I found even the tips of petioles will root in water. The cuttings root in about a week or two. As you can see from the plant below, it can be quite difficult to keep it looking nice as it grows fast and wild. 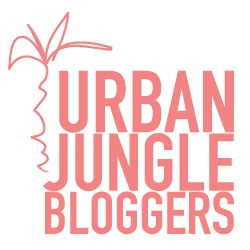 Regular pruning should keep it in check, although I haven’t done much of that. P. Verticillatus is also known in some areas as money plant (more confusing right?) as it is said to bring good fortune. So, If you are considering a fast easy plant, consider the Swedish Ivy. If you love this plant you will probably like the wandering Jew as well. I grew mine in the garden under a bottle tree & it loved it there but unfortunately the 2010/11 floods finished it . I am hoping to be able to find a nursery that sells it. Sorry to hear Annette. I hope you find one. I grew one of these years ago but gave it away when I moved. It’s such a cheerful and fast grower! 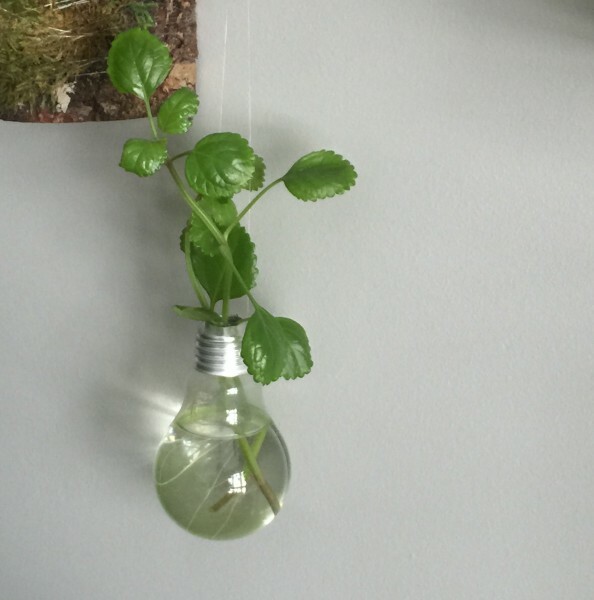 Your hanging light bulb vase is fab! Happy New year to you too!! You can definitely ask me for advise regarding plants and I’ll try my best to help you. Take care. Swedish Ivy was very popular in the 1970s, pots supported by handmade macrame hangers.